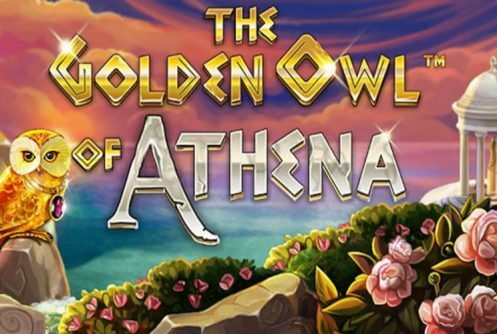 Golden Owl of Athena powered by Betsoft is a 10 Payline 5 reel classic 3D online slots that’s based on Greek mythology or to be more precise on the goddess Athena. It comes alive with a very interesting game mechanic known as the ‘Buy Feature’. If you don’t have the patience to wait until the free spins feature is triggered , the ‘Buy’ button allows you to buy into the Free Spins feature. It awards the maximum 20 free spins with a ‘Special Symbol’ that really ramps up wins! In general base game wins are good we had wins of up to 10x our stake at an average bet of $0.25 per spin. But, it’s all about the free spins feature that awards up to 20 free spins accompanied by a special symbol. The top cash prize (non-progressive) that can be won on a single spin is 56,200 coins. The smallest bet per spin is $0.10 up to $10 per spin. 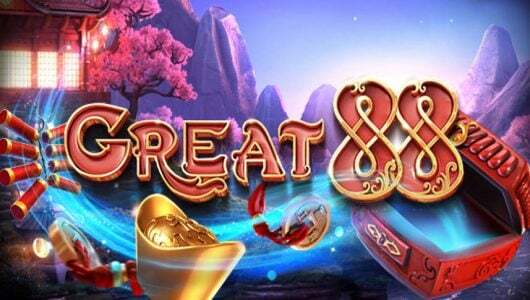 The game is compatible with smartphones (Androids, iOS, tablets) and PC desktops (Windows and Apple Mac) and is available to play at all betsoft casinos. 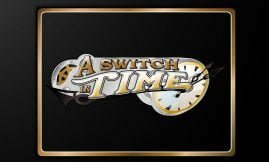 Symbols on the reels are Athena, the Golden Owl which acts as both the scatter and the wild, the Parthenon (temple of Athena), magical olive tree, Helm of Athena, the golden spear of Athena, chalice and low value card symbols from Jack to Ace. 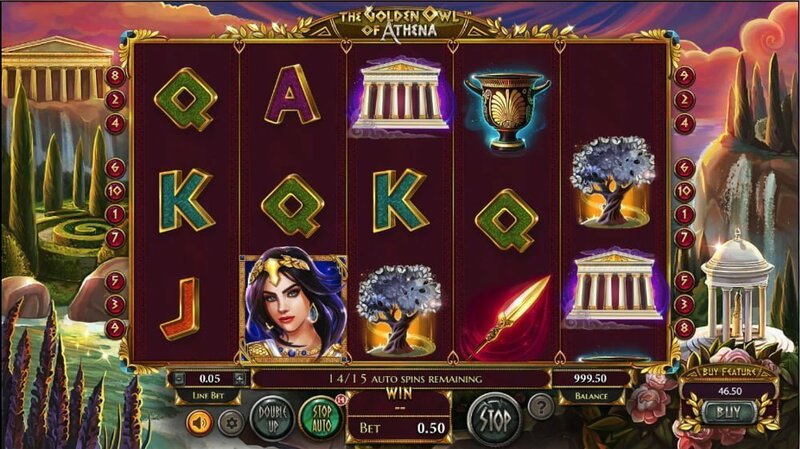 The most valuable symbol is Athena, 5 of them at the maximum wager pays 5,000 coins. Make sure you keep a close eye on it. The average return to player percentage (RTP) of Golden Owl of Athena is 95.05% or an edge to the house of 4.95%. A host of customization options like Turbo Mode (spins reels faster), Auto Play, Max Bet, coin range, audio and graphics settings allows you to play the game that suits your style of play best. The wild symbol is the Golden Owl of Athena, winning combinations are completed by it when it substitutes symbols adjacent to it bar the scatter. Incidentally it also serves as the scatter icon. The free spins feature triggered by 3, 4 or 5 Golden Owl scatters is the business end of the slots. The amount of free spins you’ll receive depend largely on the scatters that pitch. 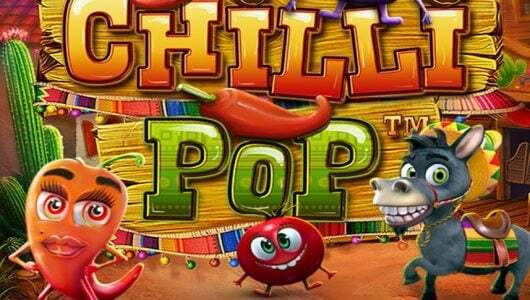 For instance, 3 scatters awards 8 free spins, 4 awards 12 free spins and 5 awards 20 free spins. Scatters pays are given too. But, this is no ordinary free spis feature, here’s why. Before the free spins feature is played a random symbol is chosen and acts as a special symbol – they expand and boost payouts by a hefty margin. It’s the first time we’ve come across the ‘Buy Feature’ in any slots as such we can honestly say it’s unique and one-of-a-kind. So, what exactly does it entail? If you have the bankroll and you’re not prepared to wait until the free spins feature is triggered by 3 or more scatters, you can click on the ‘Buy’ feature at the bottom right end of your screen. Essentially it allows you to buy into the free spins feature without waiting for it to be triggered – 20 free spins will be awarded from the get go plus a special symbol will be selected! When we played Golden Owl of Athena for the first time it took as a couple of spins before we really warmed to it. The visual side of the game is not near as sharp as some of the other Betsoft slots‘. 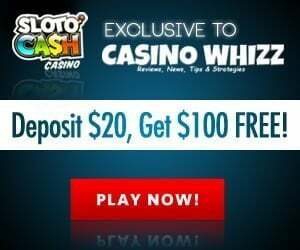 A couple of features that really makes the slots shine is the jackpot amount, the free spins feature with a special symbol for the BIG wins and last but certainly not least the Buy Feature. 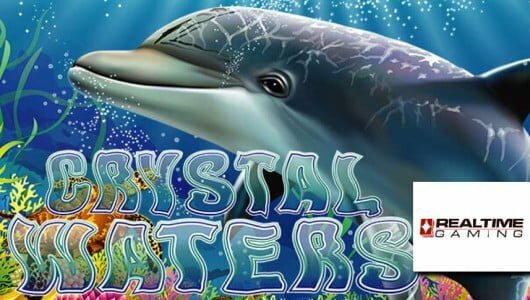 With slot machine releases like this Betsoft is fast becoming our favorite vendor.